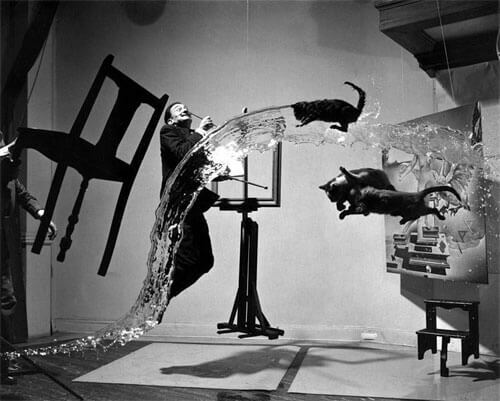 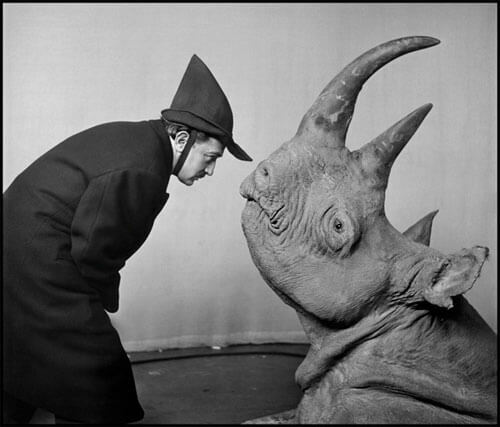 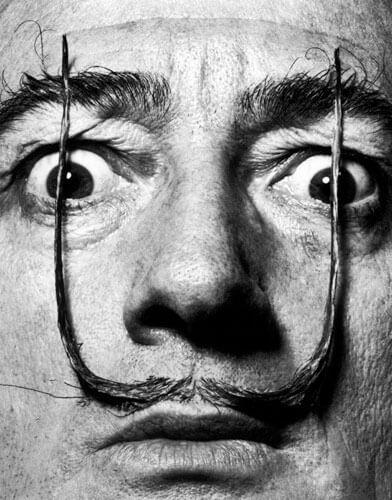 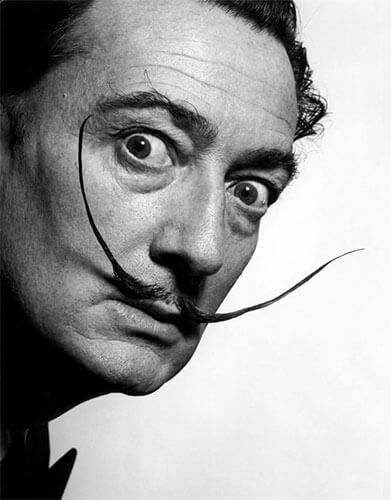 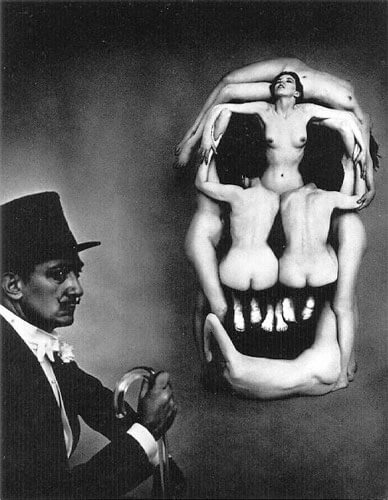 Halsman began a thirty-seven year collaboration with Salvador Dali in 1941 which resulted in a stream of unusual “photographs of ideas,” including “Dali Atomicus” and the “Dali’s Mustache” series. 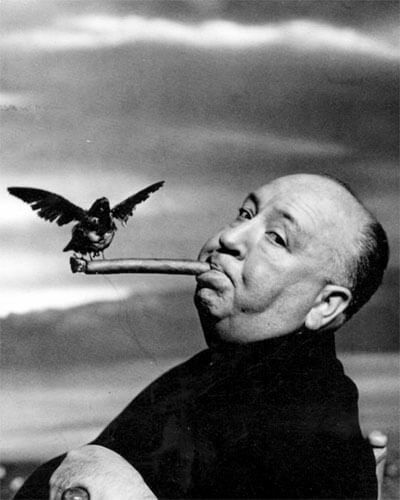 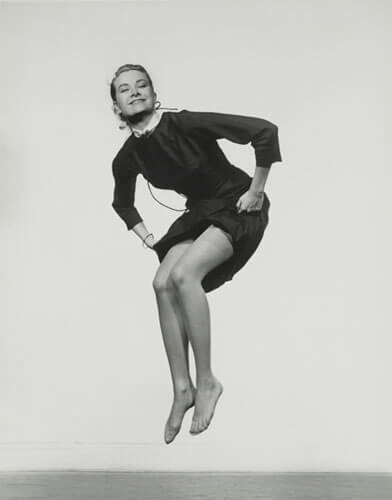 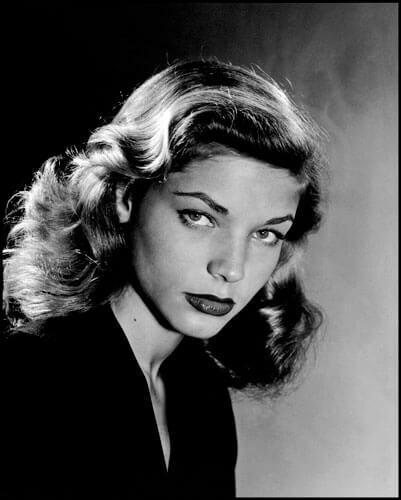 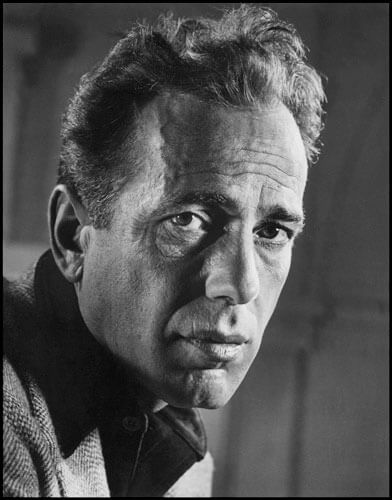 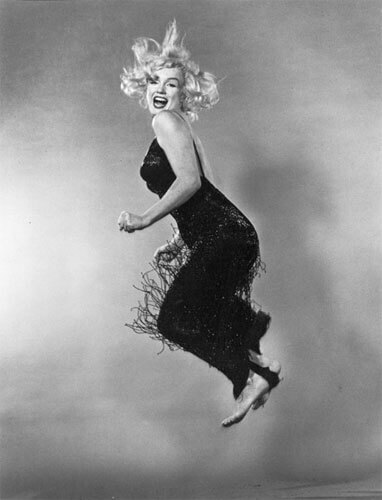 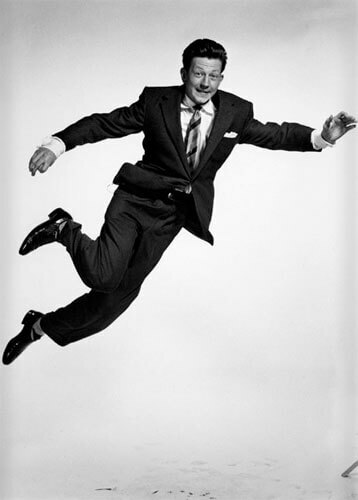 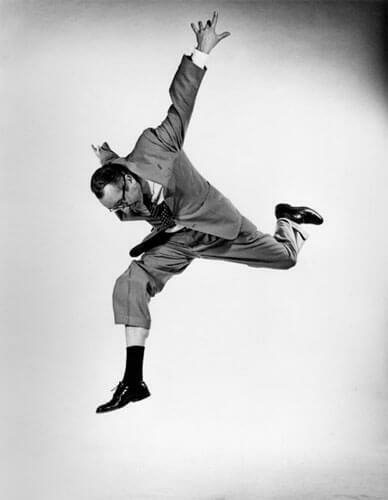 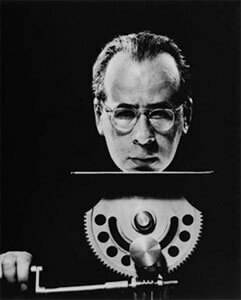 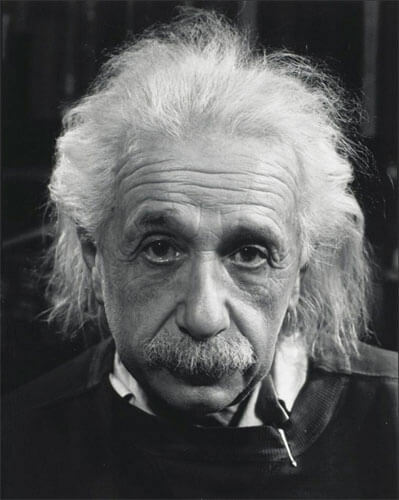 In the early 1950s, Halsman began to ask his subjects to jump for his camera at the conclusion of each sitting. 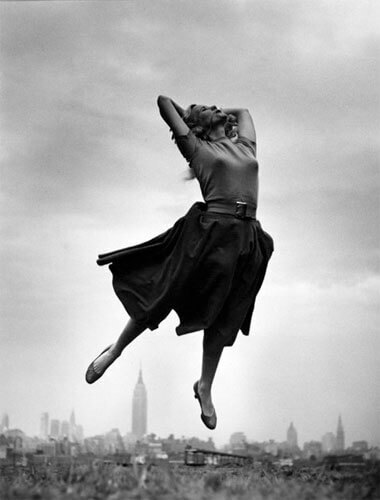 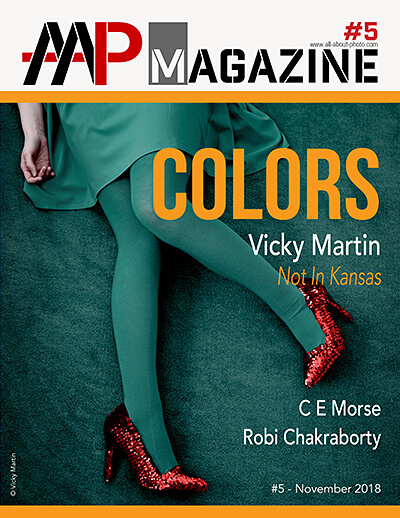 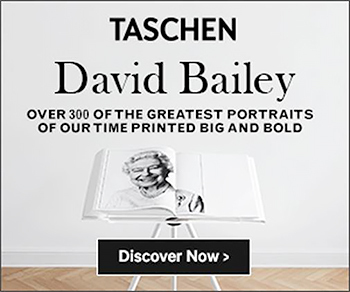 These uniquely witty and energetic images have become an important part of his photographic legacy.